SORRY NOW SOLD. MORE REQUIRED. 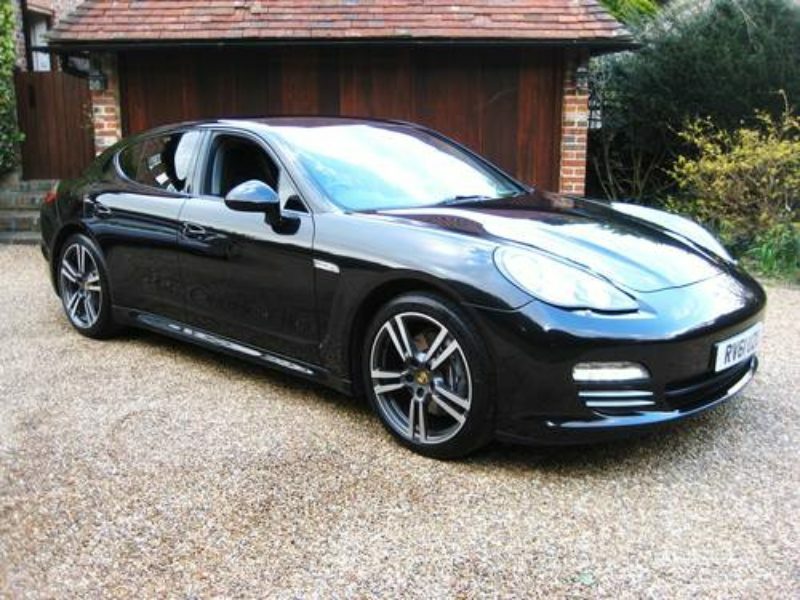 ONLY 34,000 MILES & JUST FULLY SERVICED BY PORSCHE MAIN AGENT. 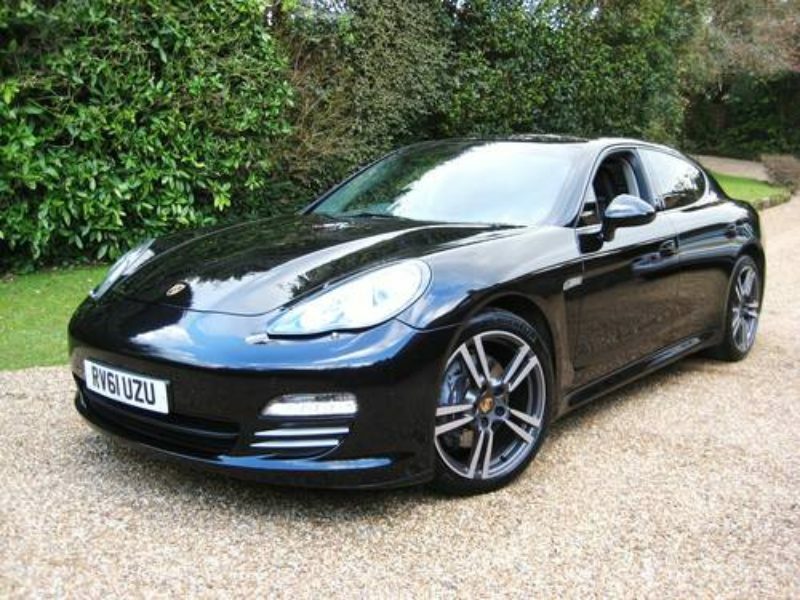 1 CELEBRITY OWNER Panamera 3.6 4 S PDK finished in Basalt Black Metallic with full black smooth leather. 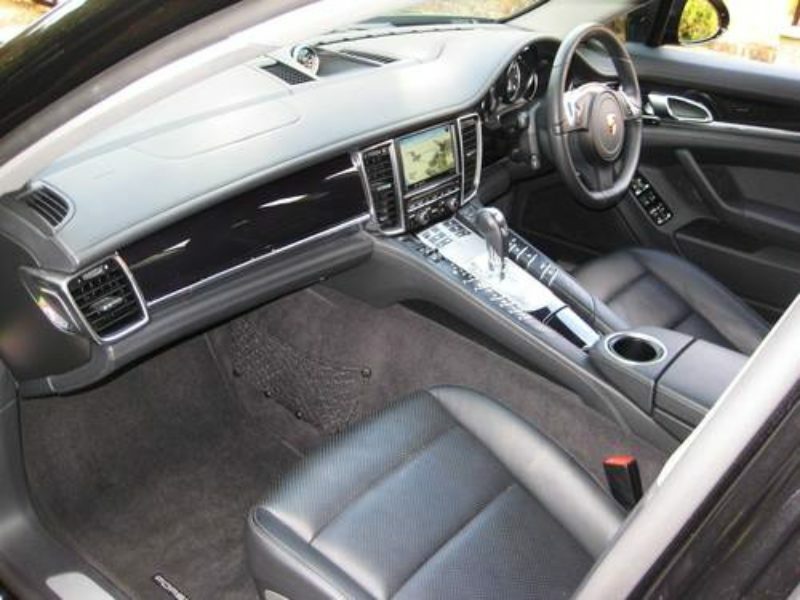 Optional specification includes navigation, Sport Chrono Package Plus, BOSE surround sound system, telephone module with cordless handset, universal audio interface, 14-way power seats with memory package, 3-spoke multi-function steering wheel in smooth leather, steering wheel heating, rear wiper, privacy glass, automatic tailgate, Bi-Xenon lighting system, Porsche active suspension management (PASM), 20″ 911 Turbo II alloys, wheel centres with coloured Porsche crest, fitted TRACKER system, fitted Porsche carpet mats etc. 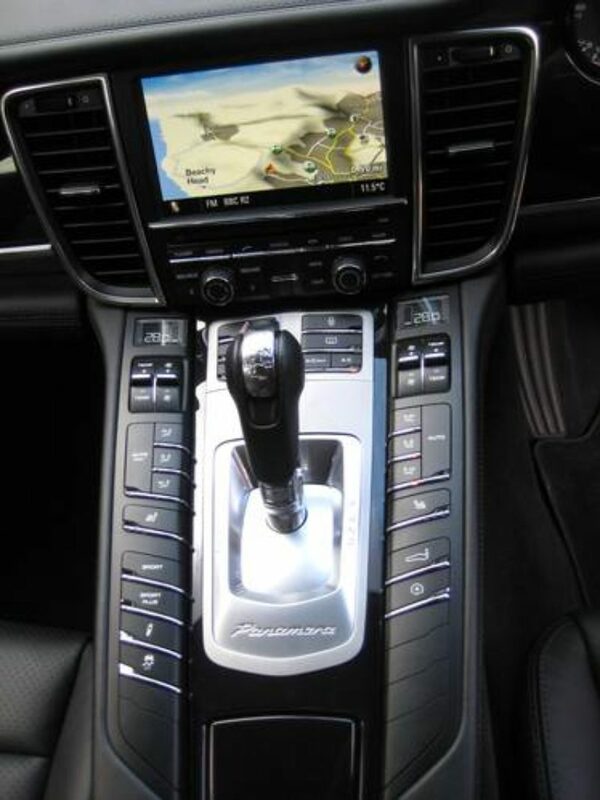 Cost new in excess of £75k with £10k of optional extras. 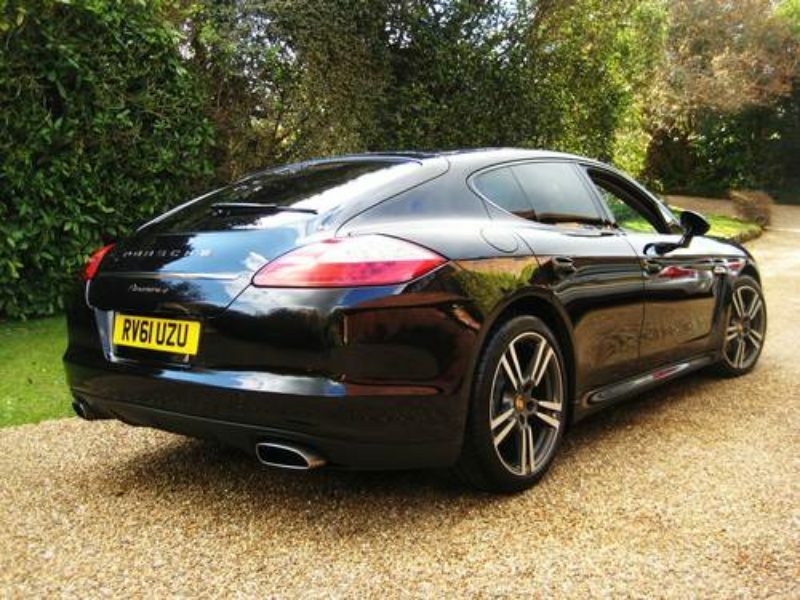 Fully documented official Porsche Centre service history from new + JUST HAD MAJOR SERVICE BY PORSCHE CENTRE CAMBRIDGE. 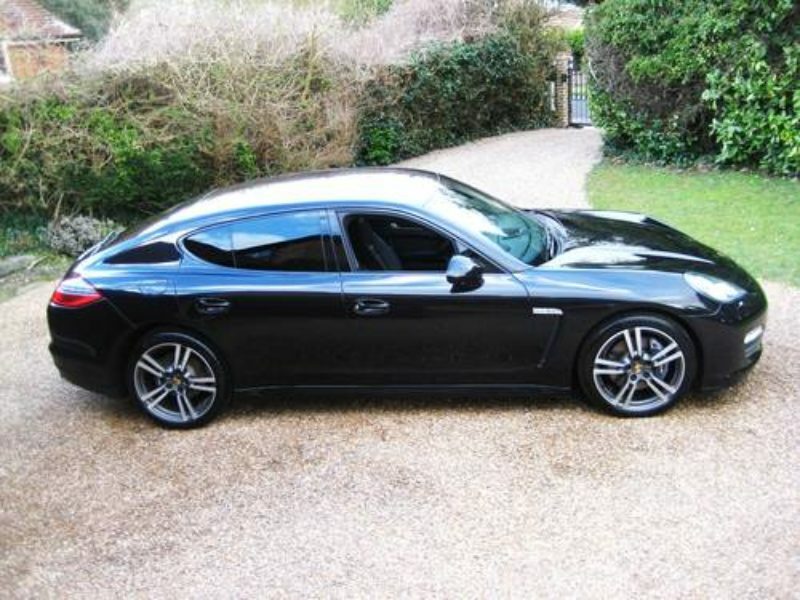 Complete with new 12 months MOT + owners book pack & both remote keys. THIS IS AN ABSOLUTELY STUNNING LOOKING BIG SPEC LOW MILEAGE EXAMPLE FINISHED IN THE RIGHT COLOUR COMBINATION.